MOSCOW (Sputnik) – The United States plans to withdraw around 7,000 out of its 14,000 troops deployed in Afghanistan, however, the direct-action Special Operations Forces (SOF) will remain in the country to continue strike missions against the Taliban militants and the Daesh terror group, media reported. Gen. Austin Scott Miller, the commander of the US and NATO forces in the Asian country, sought to implement the plan over the next eight to 12 months, Military.com reported, citing an informed source speaking on the condition of anonymity. "We will have a strike force in country," the source told the outlet, referring to the SOF contingent. 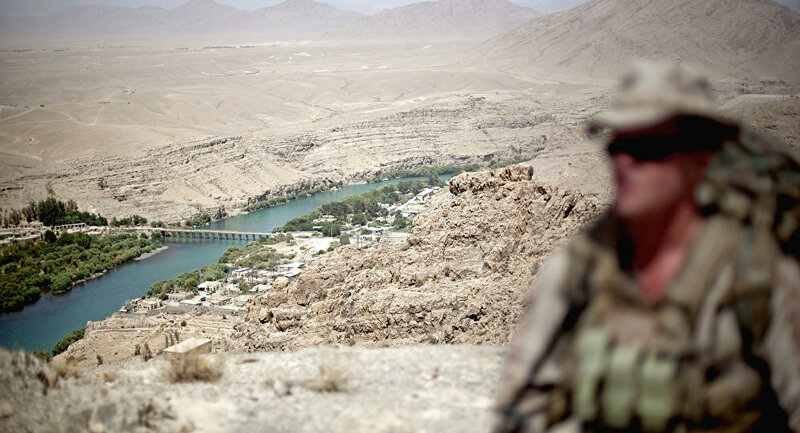 Rumors about Washington’s alleged plans to pull its forces out of Afghanistan emerged in December in the wake of US President Donald Trump’s announcement of troops withdrawal from Syria due to the defeat of the Daesh there. However, the White House has dismissed these claims, saying that Trump had not ordered to reduce the US military presence in Afghanistan. There are currently around 14,000 US troops on top of around 16,000 servicemen from NATO and partner states deployed in Afghanistan. The forces are engaged in a training and support mission for the Afghan military there. Daesh (also known as ISIS/ISIL/IS) is a terrorist organisation banned in Russia.